I experimented with taking pictures of my screen. The diagonal stripes are real. 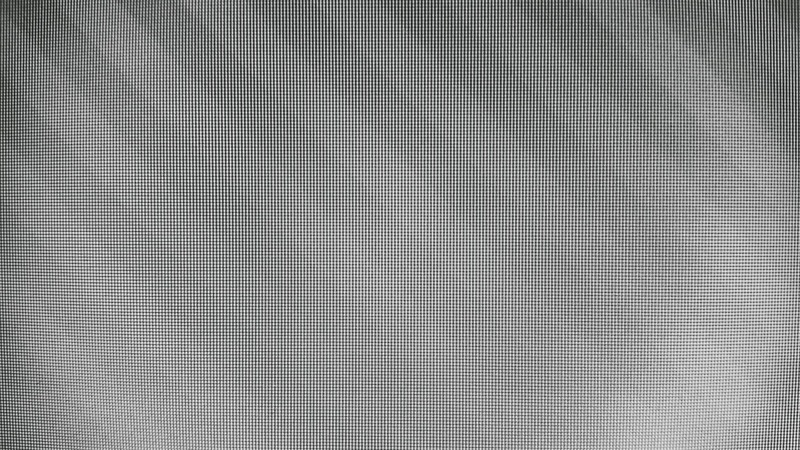 The moire patterns are the result of the camera’s sensor, image resizing, and your computer’s display.